Below is photography taken for a variety of work assignments. 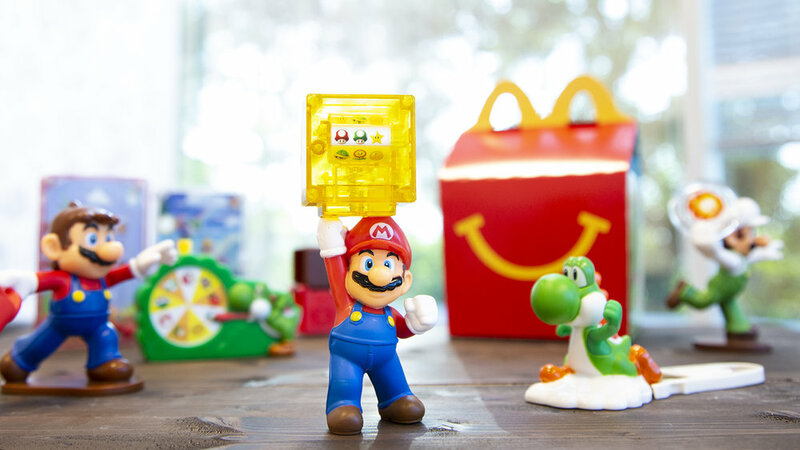 Product lifestyle imagery for the Nintendo of America and McDonald’s partnership. Playful amiibo lifestyle shots for Nintendo of America. Photos are live here and here. Thanksgiving lifestyle shoot for Nintendo of America showcasing hardware consoles. More images from the shoot here. Nate Ruess, lead singer of FUN. concert photography. Product photography for the Cal Student Store. Interior shot of The Bear's Lair at UC Berkeley. Sather Gate decorated in lights for Big Game week posted on the ASUC Student Union social media. Amazon@ASUCStudentUnion interior shot published here.